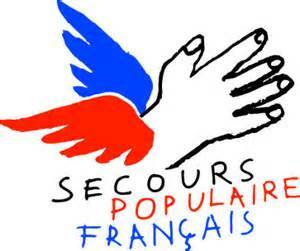 The Secours Populaire Français wants YOU! 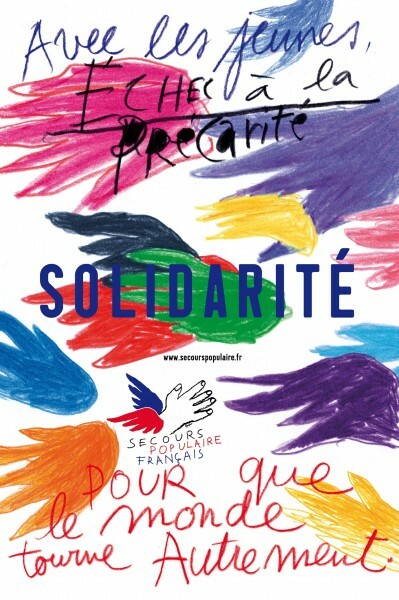 The Secours Populaire Français (SPF), or the French Popular Relief, is dedicated to fighting poverty and discrimination. And in honor of this year’s 70th anniversary, it’s organizing a giant party for children on August 19th. Founded in 1945, this French non-profit organization operates on donations and aims to bring together people of all opinions, origins, and walks of life who wish to live in solidarity. It is particularly focused on providing victims of discrimination with emergency shelter, food, clothing, and referrals to health care facilities. The Secours Populaire Français also works globally, providing emergency aid and ongoing development projects, working closely with non-French associations capable of identifying local needs. For example, here is the link to the SPF’s vital actions last summer in Gaza as it went to the aid of Palestinian children, traumatized by Israel’s sustained military assault that left hundreds of children dead, hundreds injured, hundreds disabled and/or orphaned. If you are free on Wednesday August 19th, the SPF wants YOU to help in the organization of a gigantic rally to take place on the Champ de Mars at the foot of the Eiffel Tower. This festive gathering will bring together thousands of children from all over France and from other countries – children who, because of poverty, are deprived of summer vacation. In the morning a treasure hunt will take place followed by a giant picnic. Numerous activities and a concert are scheduled for the afternoon. Below is a link that will take you to a questionnaire. If you are free to volunteer your services (greet children at train stations, lead groups for the treasure hunt, accompany groups on Paris buses and in the metro, etc.) please fill it out and the SPF thanks you. Comme le savez, le Secours populaire français fête ses 70 ans de solidarité cette année. 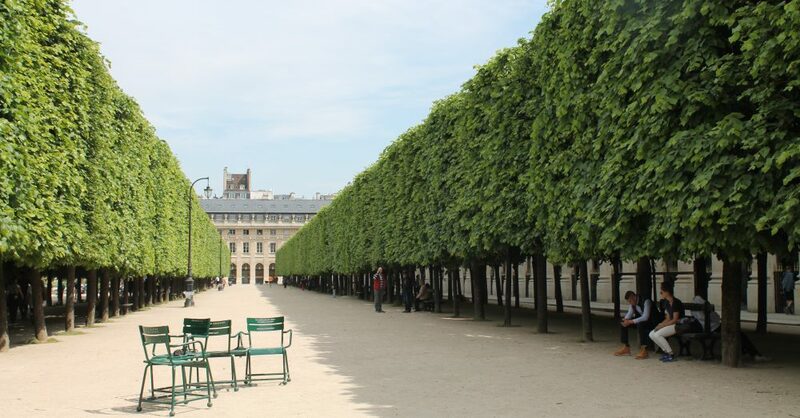 Dans le cadre de la Journée des Oubliés des Vacances, nous avons voulu organiser un grand rassemblement au Champ de Mars le mercredi 19 août 2015. Ensemble, ils vivront une journée inoubliable : Chasse aux trésors avec découverte insolite de Paris le matin, puis pique-nique géant suivi de nombreuses animations et un grand concert. NOUS AVONS BESOIN DE VOUS. VENEZ DONNER UNE JOURNEE (OU PLUS) DE VOTRE TEMPS POUR NOUS AIDER A ACCUEILLIR, GUIDER, ENCADRER LES MILLIERS DE PARTICIPANTS Inscrivez-vous en répondant à l’aide du questionnaire ci-dessous. Don’t you love TED Talks? I listen to them while toiling in the kitchen. Saturday mornings are sacrosanct for me and, I assume, everyone else who works all week. Sleeping in an extra hour, bacon sandwiches for breakfast, numerous espressos, lounging around in p.j.’s and listening to TED Talks on YouTube. TED (technology, entertainment and design) is an American nonprofit organization dedicated to spreading ideas. Here are three of my favourites. Below is the main link to many many TED Talks that you can choose and listen to. 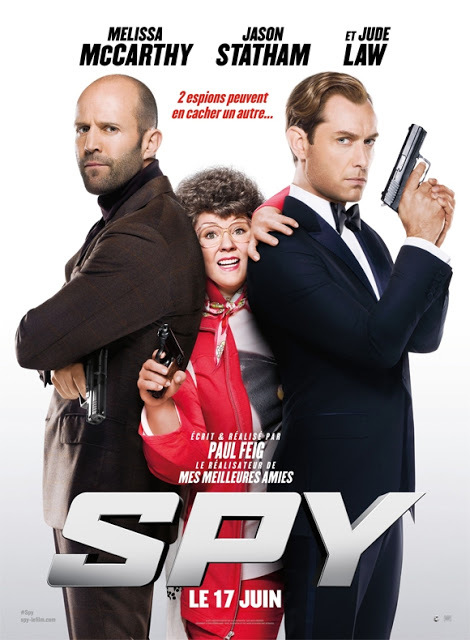 I am so sick of seeing gigantic posters of gun-wielding actors in my face as I make my way around my city. 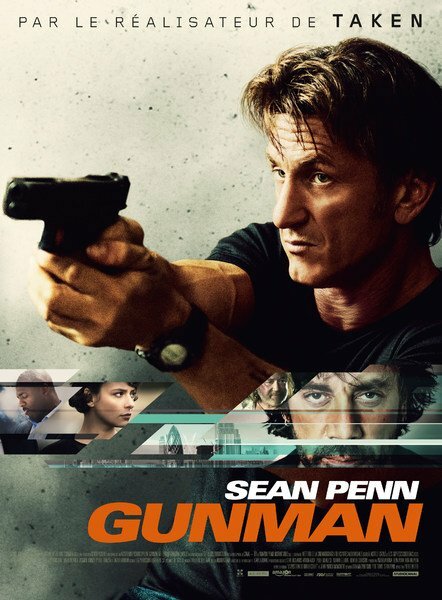 As much as I love so many American films, I resent the glorification of weapons, not to mention the exportation of America’s gun culture to other countries. 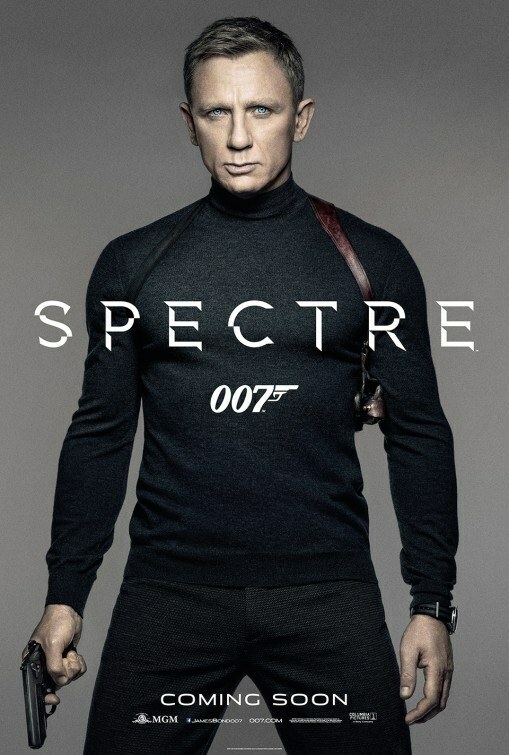 In some posters, guns are flaunted like fashion accessories. Guns are not glamorous. Isn’t there enough violence in the world? This dazzling newly-opened center is located 20 minutes away from my apartment. 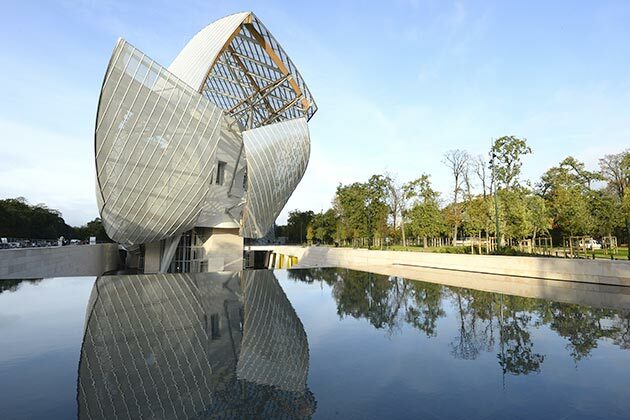 Designed by Frank Gehry, it’s in the Bois de Boulogne in western Paris. 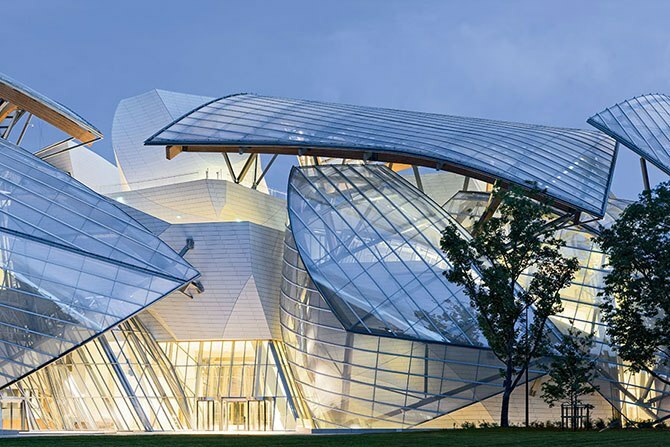 The iconic structure resembles a ship with billowing sails, what Gehry calls “from nautical to natural”. 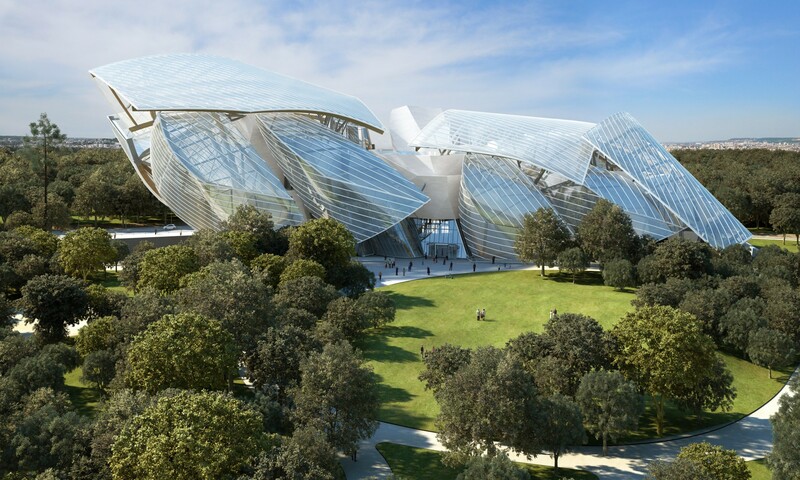 A dazzling center for contemporary art and culture, the project is the brainchild of Bernard Arnault, chairman and CEO of the French luxury-goods conglomerate LVMH Moët Hennessy–Louis Vuitton, and was brought to life by that most lyrical of architectural conjurers, Frank Gehry. With its shiplike exterior of billowing glass sails, the 126,000-square-foot, 2.5-story building suggests an avant-garde update of the Jolly Roger, gracefully piloted by Peter Pan through the Bois’s verdant sea of centuries-old trees with a trail of pixie dust in its wake. Bewitching and majestic, the structure alights in the park with the delicacy of the Winged Victory perched at the head of the Daru staircase in the Louvre. Suffice it to say, it’s the kind of place that invites ecstatic odes and mixed metaphors.